The Medical product sector continues to be a growth area. Worldwide demographics and lifestyle changes will bring increasing demand for medical technologies that will be accelerated by improved diagnostic methods for a variety of diseases such as cancer. On the technology front, introduction of stretchable electronics substrates is a paradigm shift in the business. This will become the third major substrate technology for medical over the course of the next 10 years (rigid and flex being the other two). 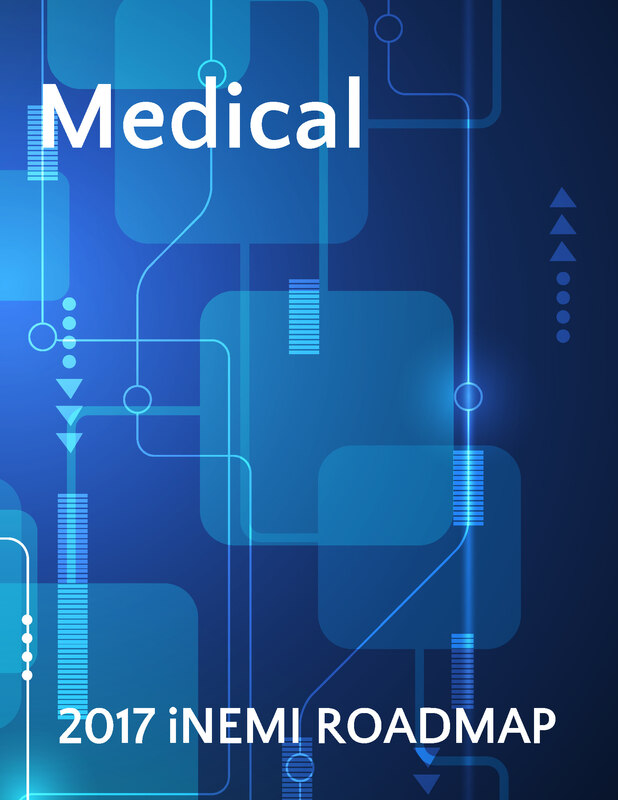 presents a tremendous opportunity for medical electronics manufacturers. Security concerns are front and center, making it imperative that systems and software be more robust. Security needs go beyond patient records to include devices that transmit information wirelessly along with devices that deliver therapy or a pharmaceutical dosage. The growth of handheld devices and apps that monitor, track and store personal health information increase the risk that private data can end up in the wrong hands.